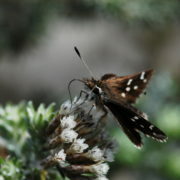 The Nature Care Fund was established in 2007 in order to facilitate the management of conservation projects and protection of endangered species in Cape Town. 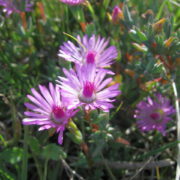 Currently the Nature Care Fund supports and facilitates conservation efforts for 10 conservation areas and projects, amounting to over 420ha of wetlands, endangered Cape Flats Sand Fynbos and Cape Dune Strandveld vegetation with over 70 endangered flora and fauna species. These urban conservation areas are vital green corridors within Cape Town. 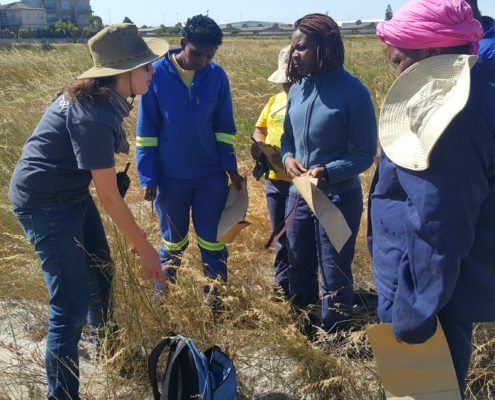 In order to conserve areas of critically threatened biodiversity within this rapidly developing urban setting, CTEET embraces the power of partnerships to channel resources to achieve sustainable conservation outcomes. It is by working together and pooling resources that non-profit organisations, local government, corporates and interested parties can maximise their impact and create meaningful, long-lasting change. 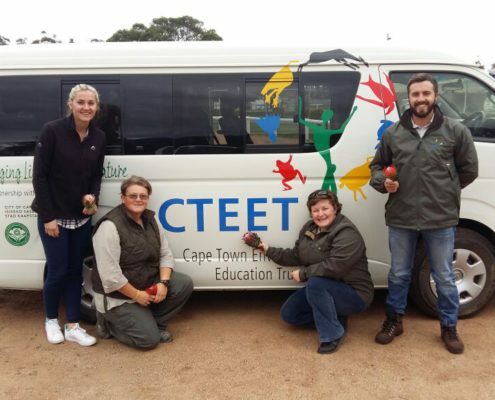 In addition to the direct conservation value, the Nature Care Fund conservation sites are places of opportunity and training for many of the individuals involved in the CTEET Training and Development Programmes. 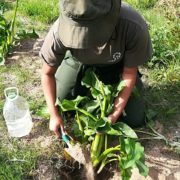 Individuals partaking in accredited learnerships or internships are placed on these conservation sites and projects and through supervision and mentorship by site managers they gain valuable work-place experience. Through this programme we have established the processes and partnerships for a sustainable and scalable programme in which we are empowering the next generation of environmental champions and helping them to enter the Green Economy.